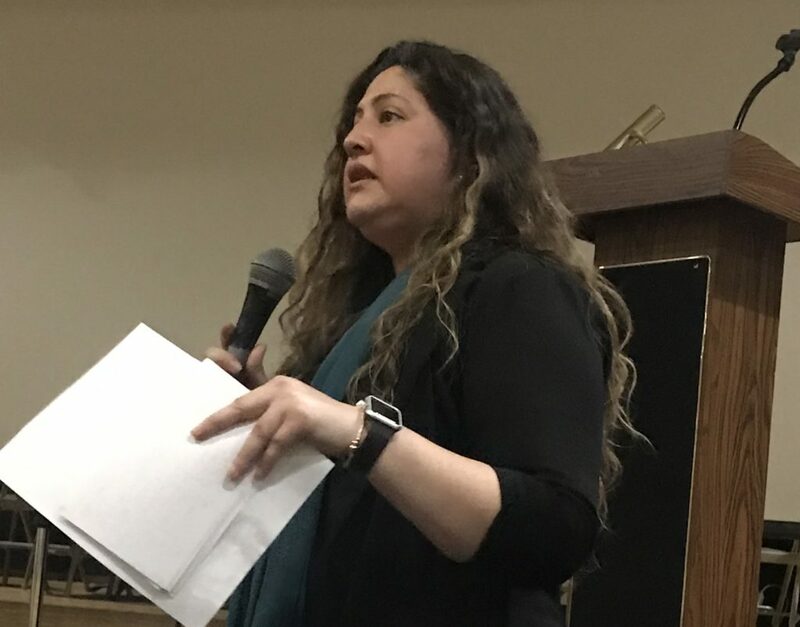 Senator Nellie Pou (LD35) refuses to publicly support legislation to make health care more affordable and provide ESP Job Justice. We must send Senator Nellie Pou a message that it is unacceptable to turn her back on the public employees of New Jersey. 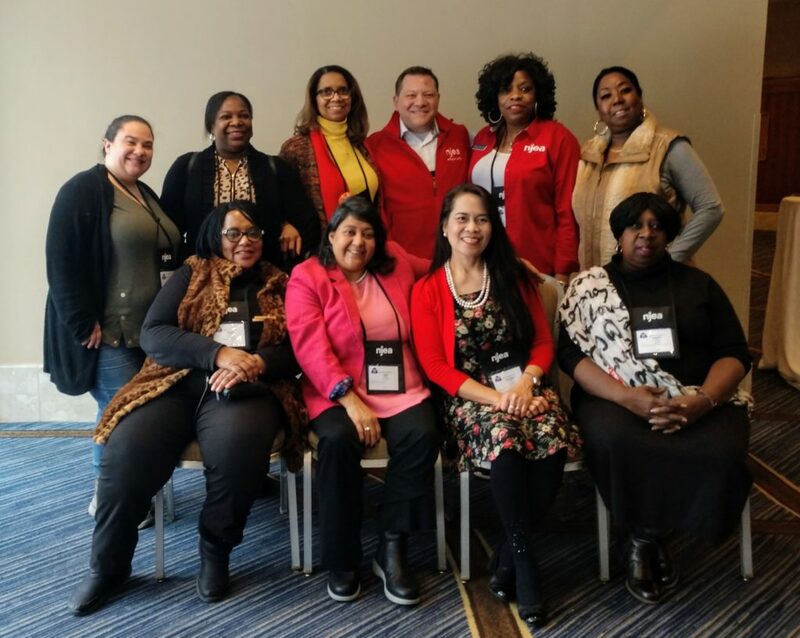 EAP members show up in unity with fellow NJEA members in a show of resolve for Chapter 78 relief and job justice for ESP members. 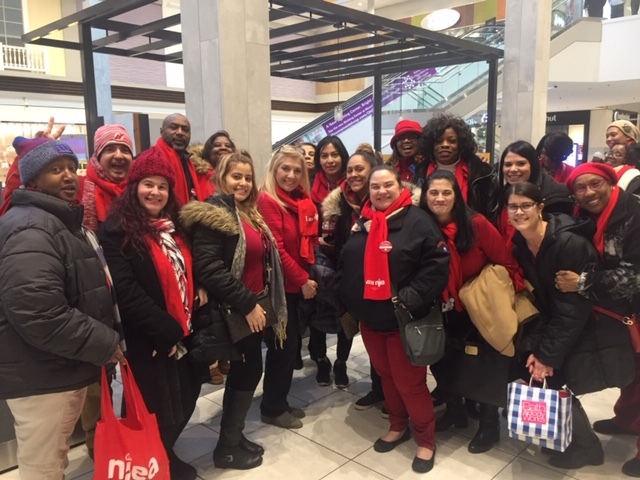 Members arrived in their red, sporting their NJEA scarves, to call for relief from unsustainable health care contributions for members and to support fair treatment for ESPs. 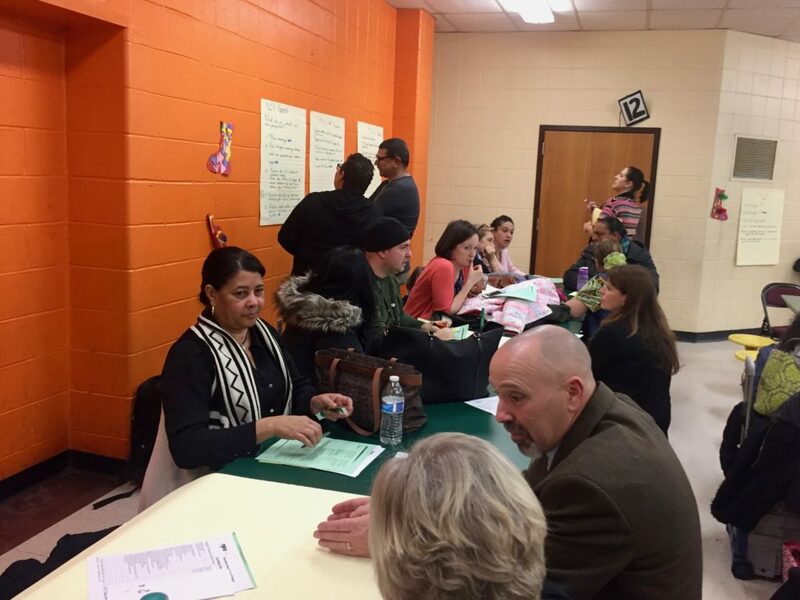 NJEA comes to MLK School #6 for World Cafe!! 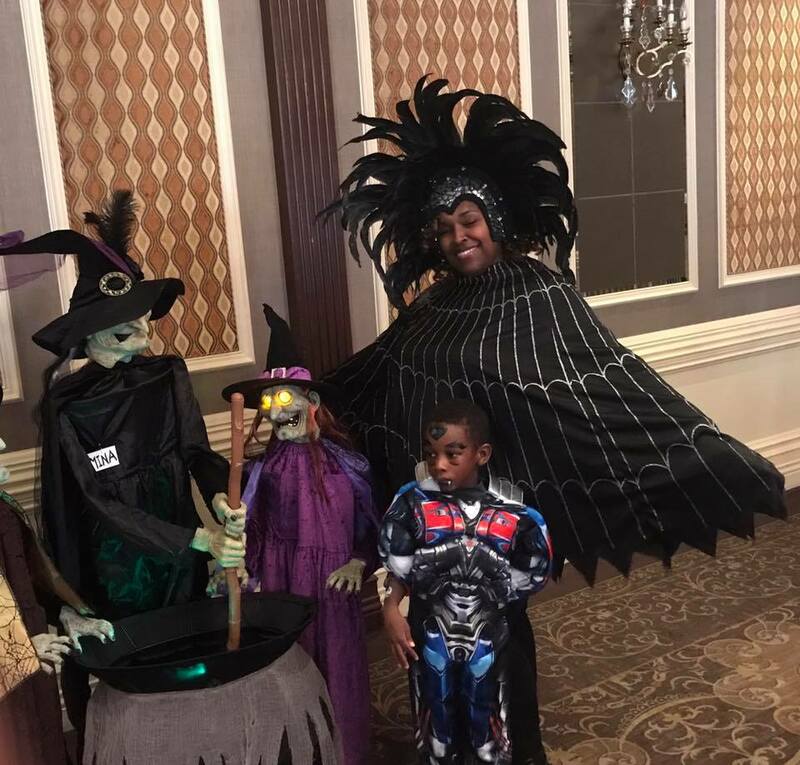 PCEA Children’s Halloween Brunch in October.